Christian Bautista signed the contract with Universal Records executives on March 14, 2017. 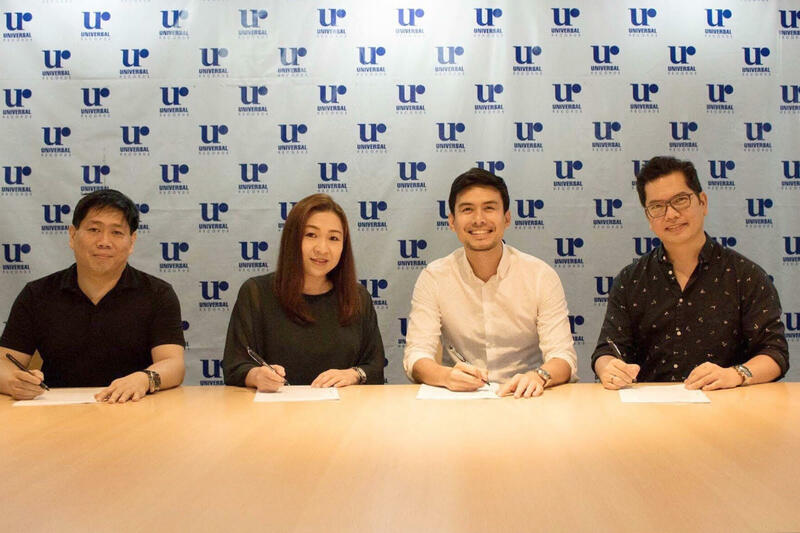 Present during the contract signing were Universal Records General Manager Kathleen Dy-Go, Operations Manager Peter Chan and Christian's manager Carlo Orosa. Christian signed with Universal Records in 2009 and the partnership has produced bestsellers like the Diamond Record "A Wonderful Christmas" and 4x Platinum certified "Romance Revisited: The Love Songs of Jose Mari Chan"
Christian is currently working on new materials for his upcoming album which will be released very soon. The Kapuso star was last seen on GMA's Superstar Duets and will also be part of Jennilyn Mercado-starrer My Love From The Star. Christian was also handpicked to sing the 50th Anniversary ASEAN theme.